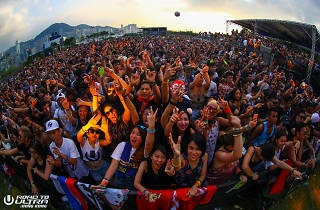 Road to Ultra Hong Kong is back! 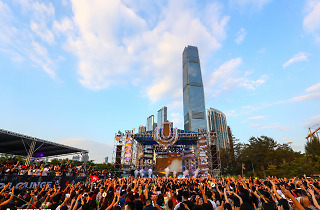 Worldwide icon-chevron-right Asia icon-chevron-right Hong Kong icon-chevron-right Road to Ultra Hong Kong returns this fall! 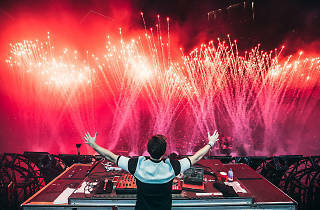 Road to Ultra Hong Kong returns this fall! 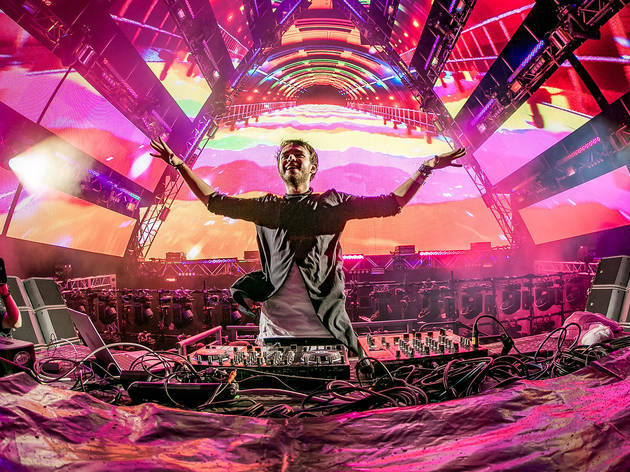 The World’s Premier Electronic Music Festival returns with more space, bigger stage and unparalleled production. 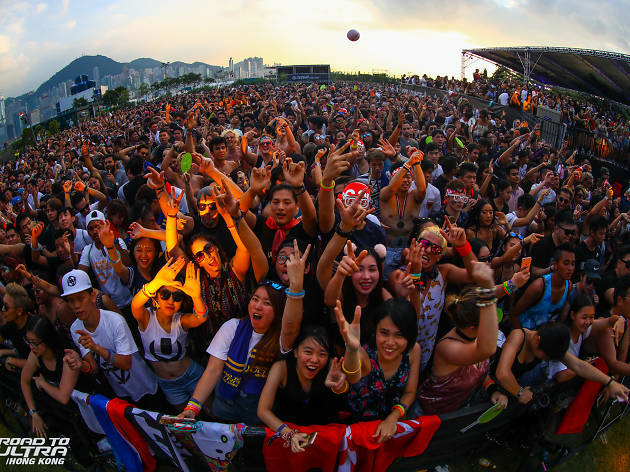 Ask any EDM fan in Hong Kong what their highlight of 2016 was and it’s almost guaranteed they’ll say Road to Ultra. 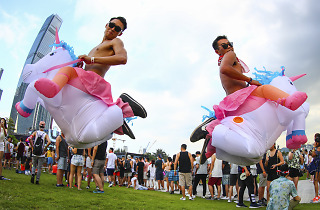 And honestly, who can blame them? 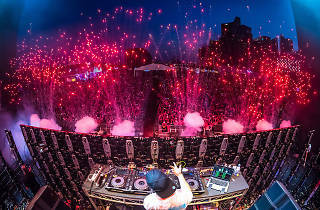 Knife Party, Martin Garrix and Nero were the vanguard of a who’s who lineup of electronic dance maestros. 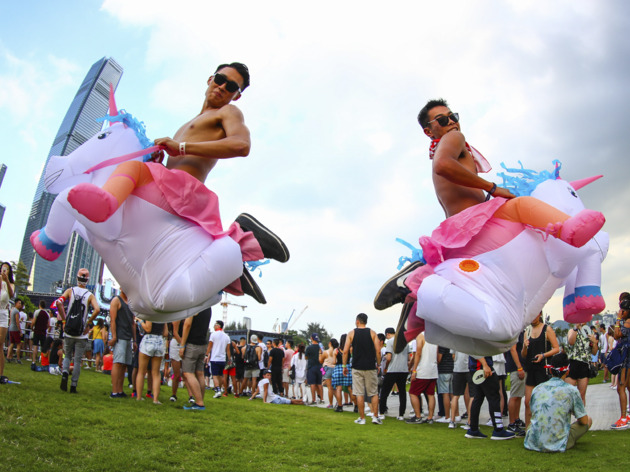 It felt like a festival that would be hard to top, but that’s what Road to Ultra Hong Kong 2017 is set to do when it hits the beautiful, stylish outdoor location Nursery Park in West Kowloon Cultural District on Saturday September 16th. 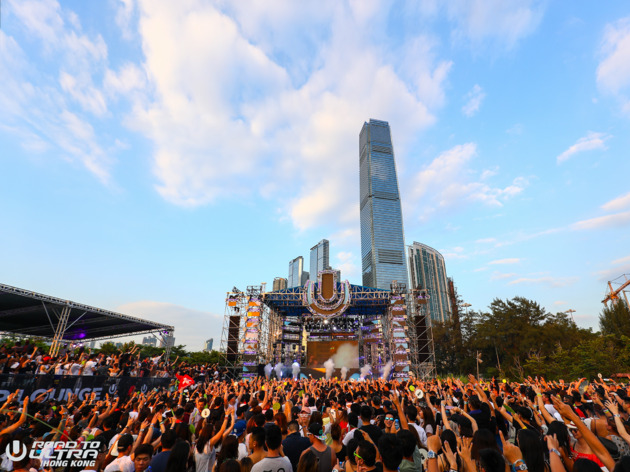 The 2nd annual Road to Ultra Hong Kong returns with world-class international acts, an unparalleled, mind-melding blend of audio & visual stage production that brings music fans a one-of-a-kind, multi-sensory festival experience. 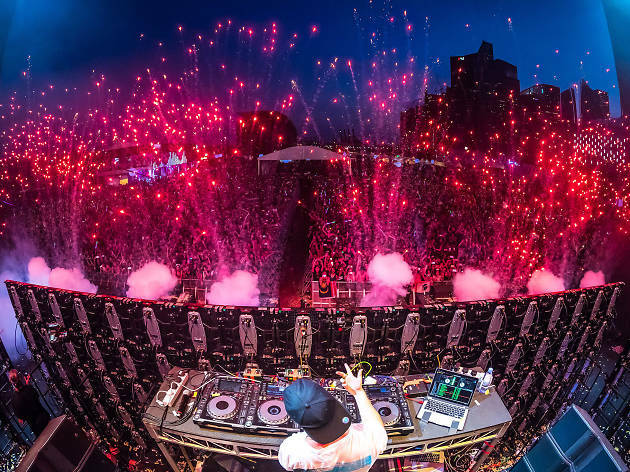 With a $20 million investment in this year's festival, 2017 seeks to double-up on 2016's iteration with a new layout, providing more space and a bigger stage with unparalleled production. 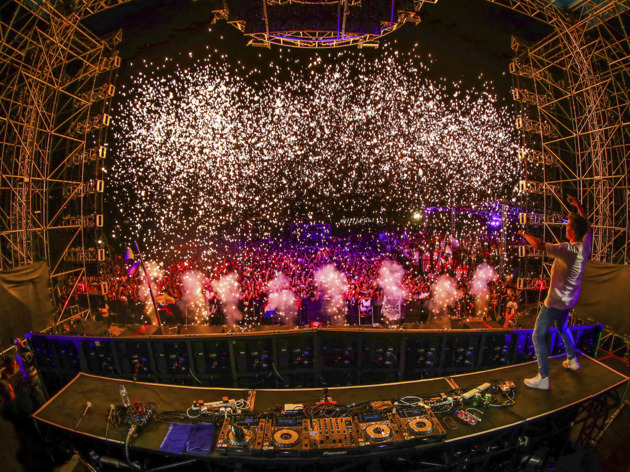 The electronic music extravaganza aims to unite fellow electronic music lovers, regionally and internationally as well as to attract tourism from neighboring cities across Asia and Greater China. 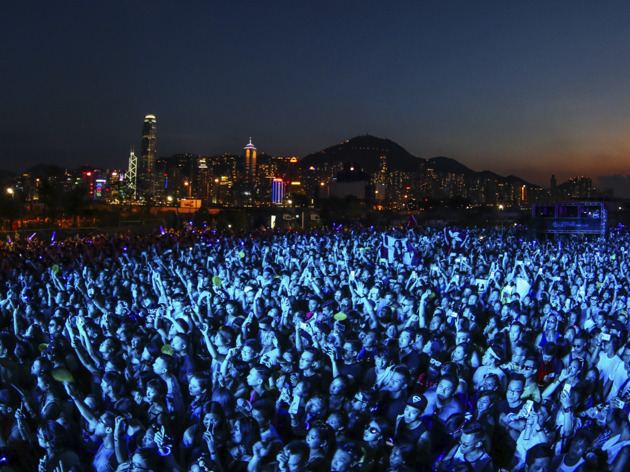 Hong Kong is set to be a massive milestone in the festival calendar this year in a way never done before and the organizer is calling all dance music fanatics to witness history in the making and support Hong Kong. 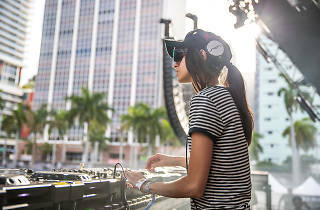 Over the past years, Ultra Worldwide, producers of the World’s Premier Electronic Music Festival, Ultra Music Festival, has visited many locations across the globe. 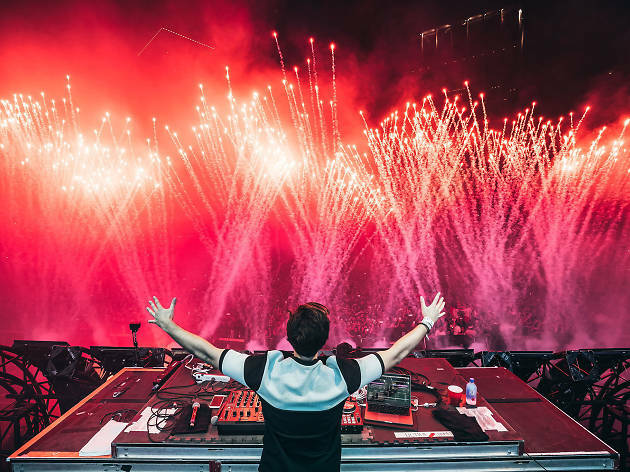 Having welcomed 350,000 fans to eight events across Asia last year, Ultra Worldwide will produce a total of nine shows on the continent in 2017: Korea, Singapore, India, China, Taiwan, Hong Kong, Philippines, Bali and Japan. 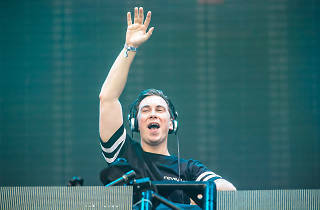 Bringing over 165,000 music enthusiasts to Ultra Miami, a lineup of world-class international acts, boasting the biggest artists, the most cutting-edge stage production and over 18 million live stream views, Ultra Music Festival was dubbed “The World’s No. 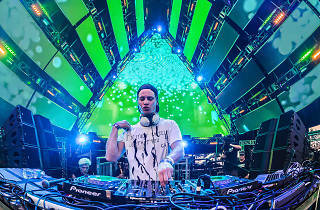 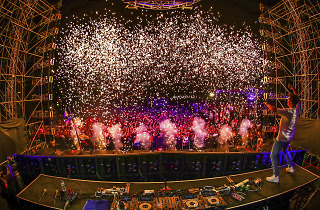 1 Festival” by DJ MAG for the second consecutive year. 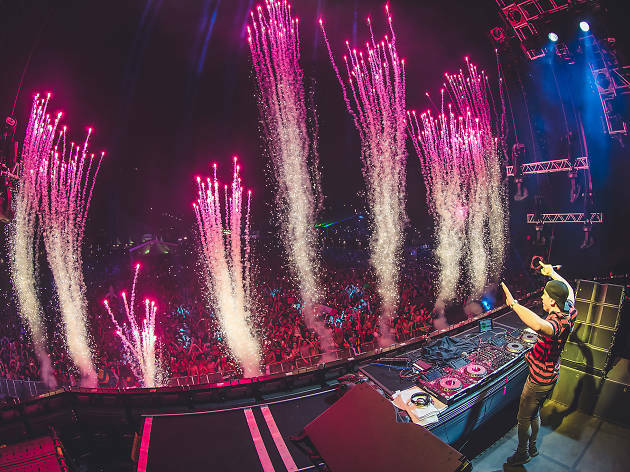 Event organisers continue to transport the unrivaled experience from the Miami flagship festival to an ever-growing number of destinations and “Ultranauts” all over the world. 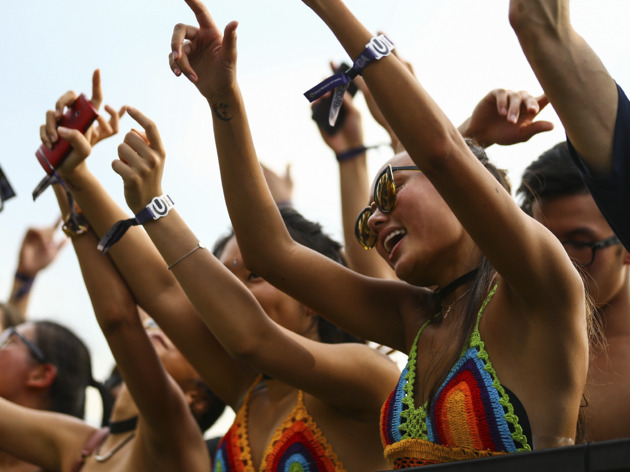 In 2017, Ultra will be hitting four new locations in China, India, Australia and Ibiza. 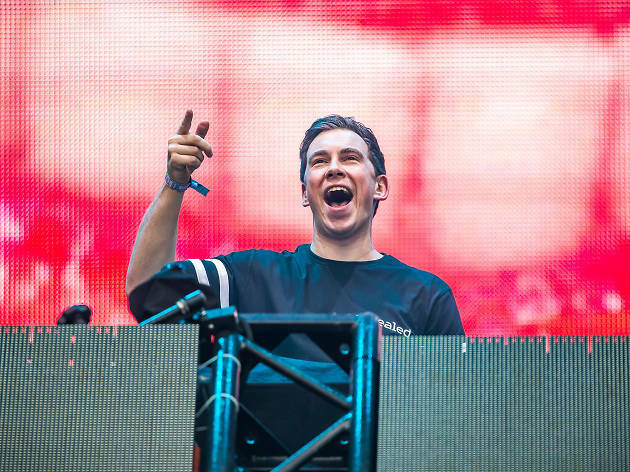 The lineup for this year’s festival has just been unveiled and it’s a stormer. 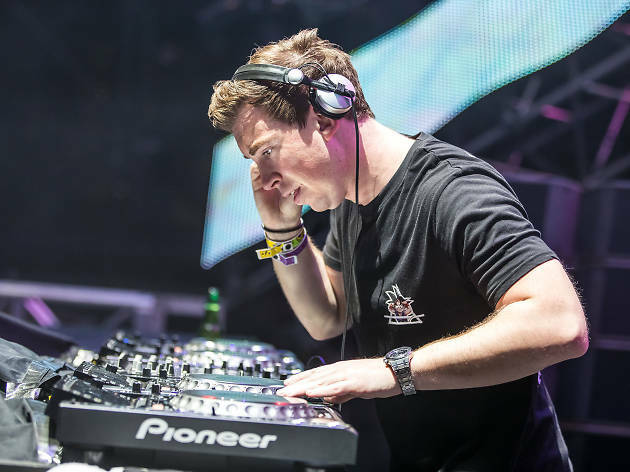 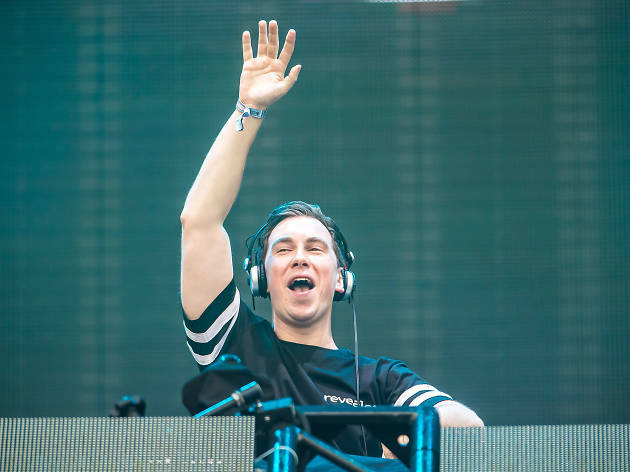 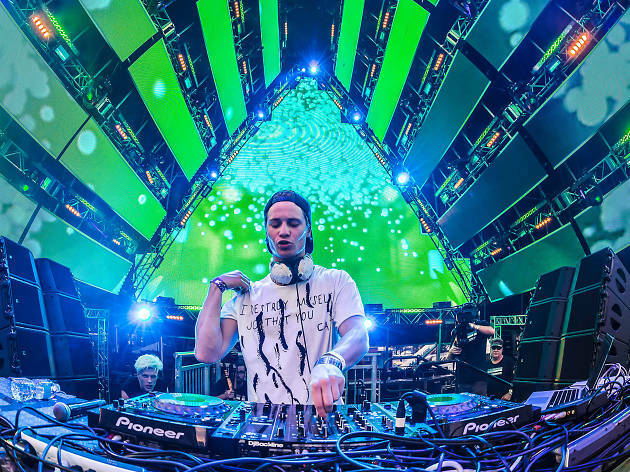 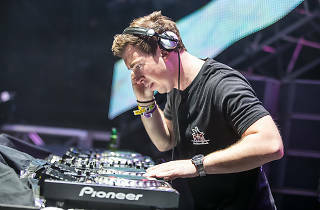 Topping the bill is Dutch electro-house savant Hardwell - twice crowned the best DJ in the world by DJ Mag, leading the charge with Kygo on his Hong Kong debut. 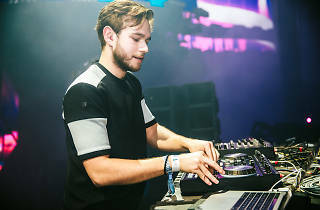 The Norwegian tropical house innovator set the scene alight with his million-view smash hit Firestone as well as collaborating with Selena Gomez on It Ain’t Me and Ellie Goulding with First Time. 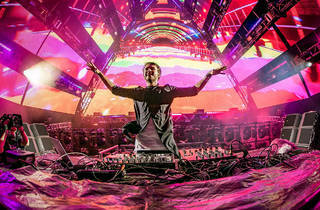 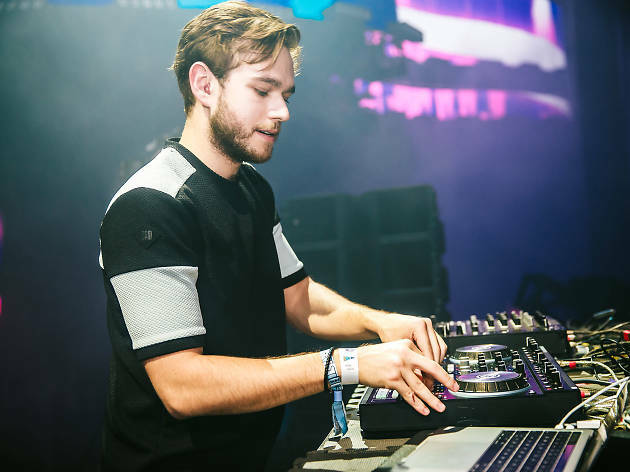 Rounding out the headliners is German house maestro Zedd completing a trimumverate of seminal house talent. 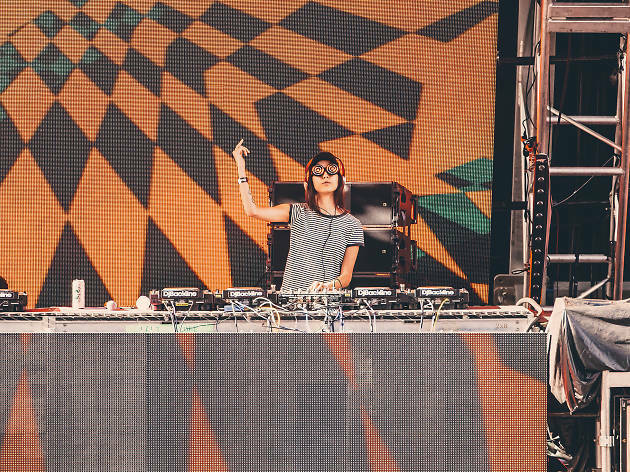 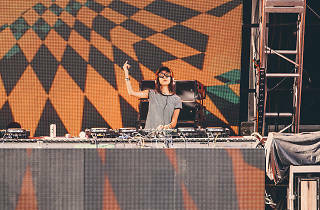 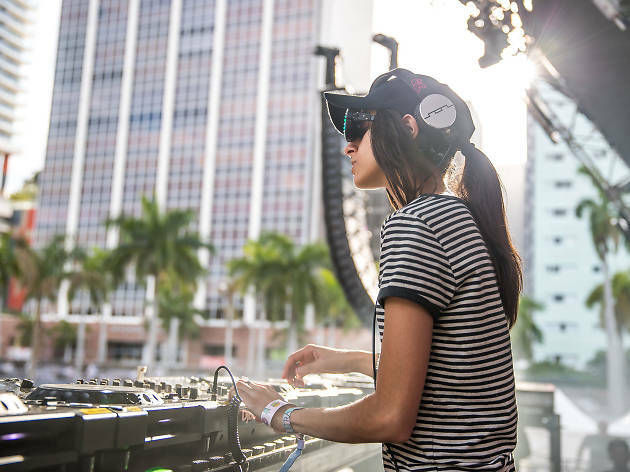 They’re supported by world-class acts such as US dubstep and bass specialist Getter, Canadian DJ/producer Rezz, who will be sure to hit the stage with her signature LED goggles and Puerto Rican DJ/producer Slushii. 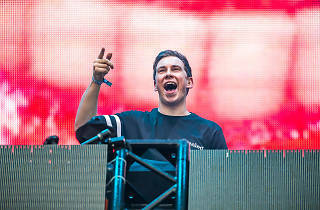 Better value advance tickets are available here. 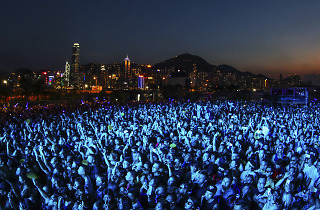 They’re moving fast, so get in there now to avoid disappointment!